At this meeting the main speaker will be Andy Mabbut; see https://netikx.wordpress.com/events/, where you can also find information on the rest of the 2019 programme. For detailed information and to register, go to http://www.netikx.org/content/wikipedia-and-other-knowledge-sharing-systems-thursday-24-january-2019. 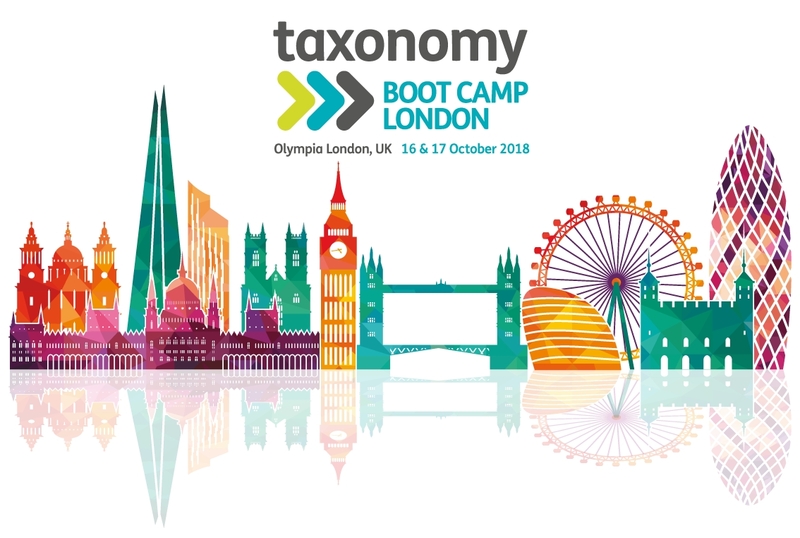 Taxonomy Bootcamp is happening again on the 16-17th October. As a partnership organisation, NetIKX is able to offer members a 25% discount, the code for which has been sent to all members. If you are a member and have not received this, please email info[at]netikx.org.uk. The main speaker will be Yasmin Merali, Professor of Systems Thinking and Director, Centre for Systems Studies, Faculty of Business, Law and Politics at the University of Hull. More information will shortly be available at http://www.netikx.org/content/network-science-thursday-15-november-2018, where registrations can be made.